The most effective way to learn any language is to practice, practice, practice. This is certainly the case for Spanish, which has many variations and exceptions; the same sentence can be constructed in many different ways, or can have several meanings according to its context. 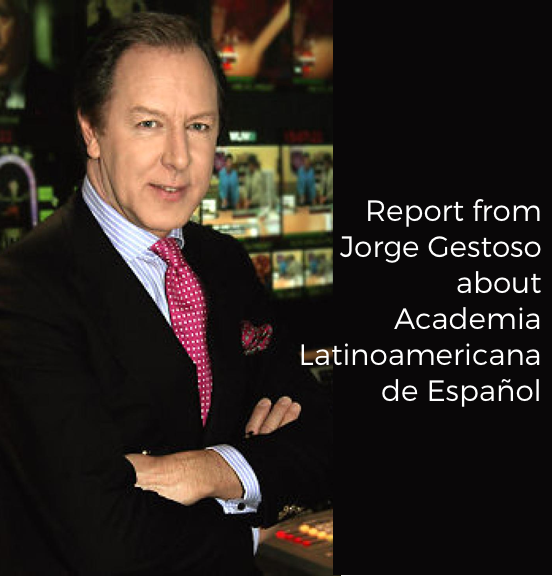 Literary devices such as irony, that can mean the opposite of what is actually being expressed verbally or in writing, is something Spanish speakers can identify without difficulty, but it is a problem for foreign Spanish students to understand. Therefore, besides studying grammar, vocabulary and taking Spanish classes, it is highly recommended to practice with natives or people capable of speaking as if they were native. It is best if you do it in a Spanish-speaking country, but where to start? What are the best ways to learn Spanish in your free time? Here are five tips to help you learn Spanish faster and in a more effective and fun way. Evidence shows learning Spanish is accomplished much faster when you live surrounded by the Spanish language all day. This is possible only when you travel to Spanish-speaking countries. 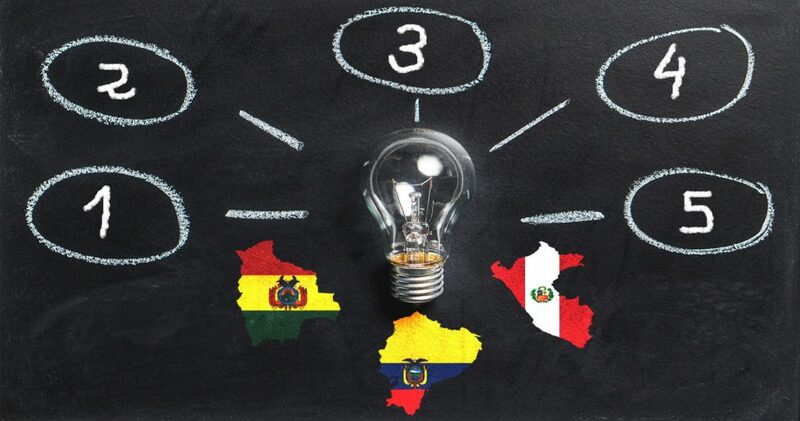 We mentioned in our post “Top reasons to learn Spanish in Latin America”, that Latin America is a good option for learning Spanish because the cost of living in Peru, Ecuador or Bolivia is less than in Spain. This will make it easier to study Spanish and absorb the Latin culture in cities such as Quito, Cusco or Sucre for about half a year to master Spanish fluently. It is an accessible option even for those on a limited budget. During your stay in Latin America, besides taking Spanish classes, you can experience unforgettable and unique majestic landscapes, and practice Spanish with local people who will also teach you their customs. Academia Latinoamericana de Español offers volunteer programs in different fields that you can combine with your Spanish classes. Offerings include youth outreach and educational projects, health volunteer programs, working with indigenous people, ecological volunteer programs and professional volunteer programs. Each of these volunteer lines collaborates with a specific project that requires a different level of Spanish and has a different duration and schedule. Choose a cause to collaborate with and make your mark by helping people, animals or natural environments while you learn Spanish, and become immersed in the local culture while improving your linguistic skills. 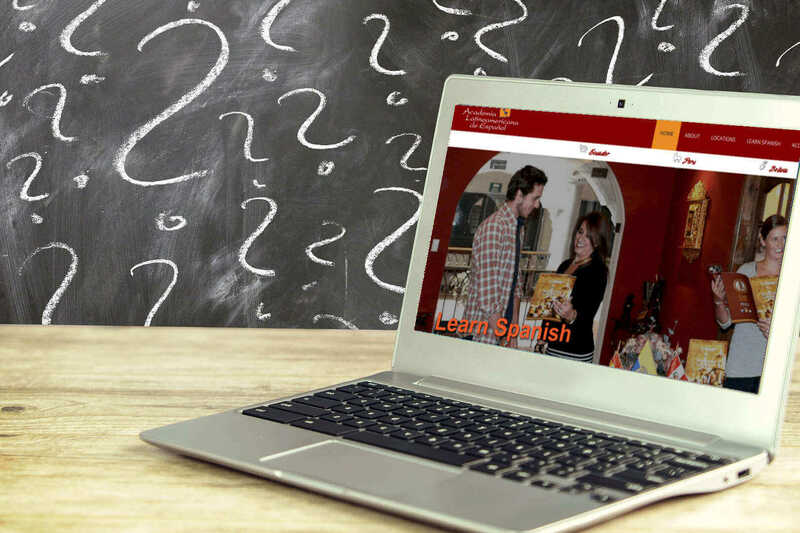 A good way to practice Spanish is to use online resources, which are free of charge and accessible from anywhere in the world, anytime and every day of the year. We are talking about our “Spanish Pills”, which are small Spanish language lessons which help you know how and when to use words that are the hardest for Spanish students. If being self-taught is not your thing, but you do not want to give up learning Spanish from your own home, it would be better to take a Spanish course online. It provides classes suited to your level of Spanish and on the schedule and for the duration you decide, from a week to four months. If you have a nomadic spirit, traveling might be your best method for learning Spanish and the perfect complement to standard Spanish classes. The Academia Latinoamericana de Español encourages you to travel throughout Ecuador, Peru or Bolivia to practice your Spanish with natives while enjoying cultural activities in Latin America and visiting well-known tourist destinations such as Los Andes. Enjoy the biodiversity of the Andean region, the turquoise waters of the Galapagos Islands, awe at the Cotopaxi volcano, dive among stingrays and whale sharks on Silver Island, climb Machu Picchu, explore the Amazon and enjoy the Cloud Forest Reserve of Quito, discover the Salar de Uyuni, relax in the Papallacta thermal baths or get lost in the Indigenous Market of Otavalo. 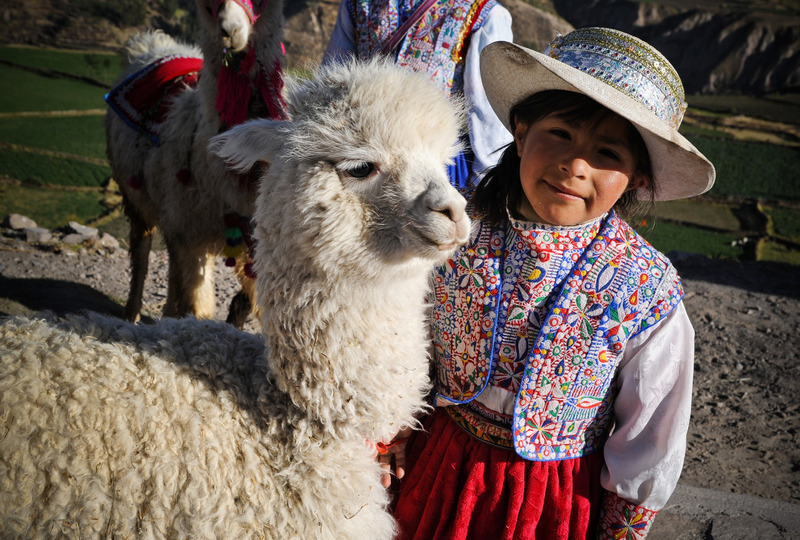 There are many places to visit in Bolivia, Ecuador and Peru and many activities to absorb while you learn Spanish and soak up the tourist gems, and the local culture and customs. Come and discover! Taking advantage of nights out to practice Spanish is probably the most fun option. Besides having a good time in a bar or dancing in a nightclub, you will have the opportunity to test your Spanish in a real and less intimidating environment than more formal places. In your city there are surely places where Latin music is played or where members of the Spanish-speaking community meet. Be brave, come and enter one of them to practice your Spanish. Keep in mind, once you have established a first contact with a Spanish speaker, do not forget to write down their telephone number or their social network profile to keep chatting with them in Spanish. It will be an excellent complement for the Spanish courses you take, and for your personal relationships. You can also keep meeting with them to test your Spanish, and learn the colloquial expressions ordinary people use which do not normally appear in textbooks.